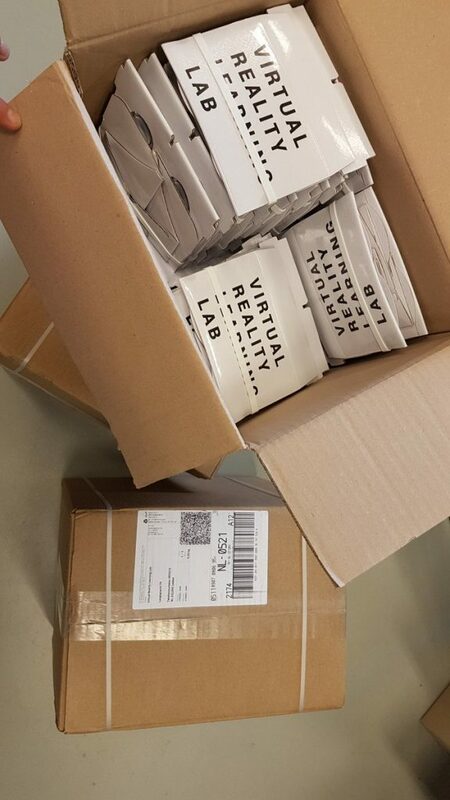 Home / Uncategorized / New Cardboards are in! Our new Google Cardboards are in! Still a very cool tool for a first introduction in VR. Participants of our workshops and masterclasses receive one of these to experiment further at home.